Accusations of Domestic Violence can be overwhelming. King County Attorney Phil Weinberg will work diligently to limit or eliminate the consequences you face. If you’ve been accused of domestic violence (DV), it can feel as though the entire world is against you. Attorney Phil Weinberg will help you through this difficult situation; working closely with you throughout your case and keeping you informed as it progresses. DV cases are complicated and progress quickly in Washington. 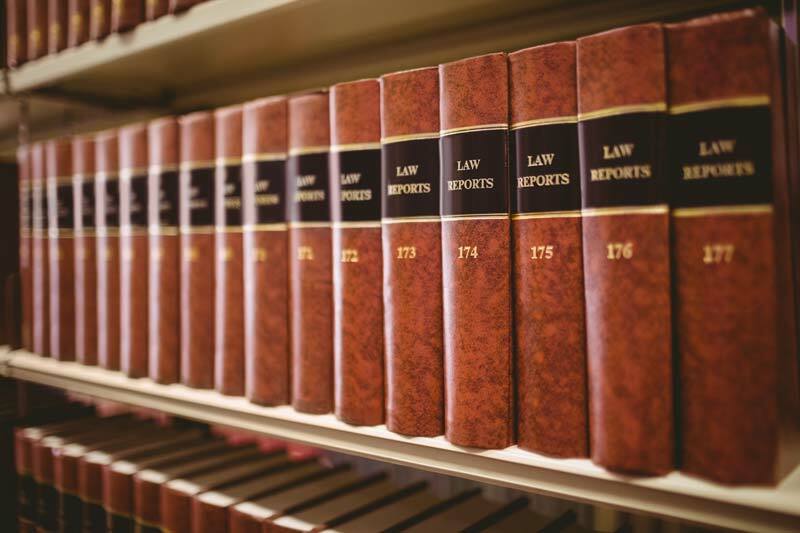 If you are facing allegations of DV or a Protection Order Violation of any kind, you need an attorney that will create a proactive defense for your case. With over 25 years of experience and thousands of cases with consistently positive results, Attorney Phil Weinberg is ready to take immediate action on your behalf. Call (206) 624-1662 today for a free consultation and case evaluation with Attorney Phil Weinberg. The term “domestic violence” does not describe a specific crime; but a number of crimes it is possible to commit against a person that you share a domestic relationship with. The relationship between the defendant and alleged victim is what determines if a crime is considered DV or not. A few examples of a domestic relationship are; spouses or former spouses, adults related by blood or marriage, parents of a child, adults that are living together or have in the past and adults engaged in a dating relationship. Assault, Harassment, Malicious Mischief, Stalking, Kidnapping and No Contact Order Violation are a few examples of crimes in Washington that can be designated as DV. The categorization of DV charges and the penalties associated with them can be complicated and difficult to understand. Many charges for DV are gross misdemeanors; but some are felonies. The severity of the incident and criminal history of the accused determines the degree of the DV charge. Attorney Phil Weinberg has over 25 years of experience defending those accused of DV. For a free, personalized consultation call (206) 624-1662 today. The actions you take immediately following a DV incident can have a significant impact on the outcome of your case. During your free initial consultation, I will explain the court process for DV and identify the best strategies for your defense. Dismissal is my primary goal with any DV case due to the severity of the penalties associated with conviction. If dismissal is not achievable; deferred sentences, Stipulated Orders of Continuance (SOC), deferred prosecutions and disposition continuances are a few of the many options I will explore to minimize or eliminate the consequences you may be facing. If you’re facing DV charges, Attorney Phil Weinberg is ready to help. 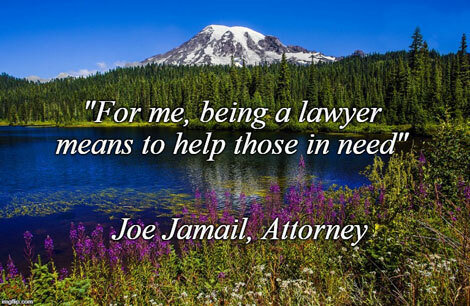 As a skilled Criminal Defense Attorney, I will put my expertise in defending against domestic violence charges in King and Snohomish counties to work for you. If you are charged with domestic violence in Bellevue, Everett, Lynnwood, Kirkland, Issaquah, Mercer Island, Seattle, Redmond, Kent, Federal Way, Woodinville, Monroe, Bothell, Edmonds, Mountlake Terrace, Shoreline, Marysville or Arlington; call me, Attorney Phil Weinberg, at (206) 624-1662 today for a thorough initial consultation and case evaluation at no cost.